After reading a great part of Mel’s book, I can trust every word you say about SFG, as I can see that you are practicing it in a professional way. My god bless you Alzainah and I hope to see you soon on TV channels as well. 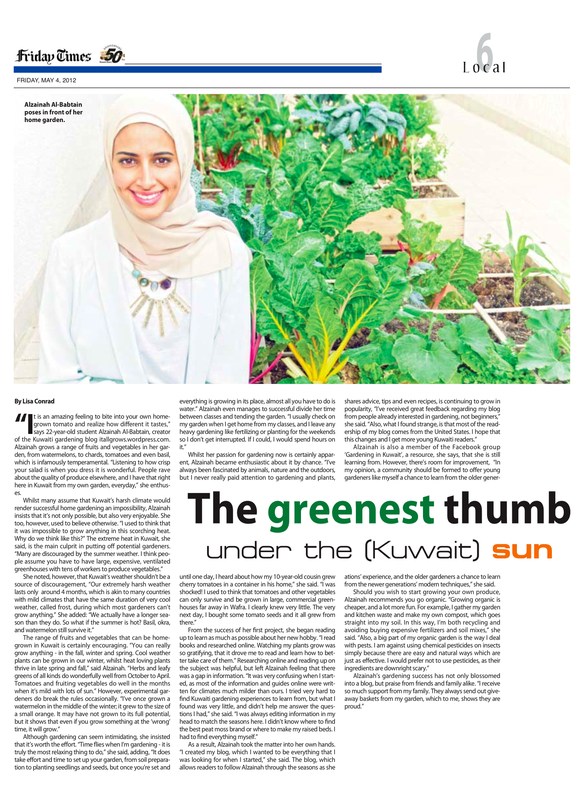 What a great article, Alzainah!! Let’s hope many more aspiring gardeners will be inspired to get started!! I have used Mel’s book as a gardening reference, as it perfectly guides you to creating a healthy urban garden.